Already being called a secret weapon by some of our artists including The Funk Hunters, Westwood is excited to be able to bring this incredible German remix collaboration to light for an official release!!! CMC&Silenta are on fire at the moment, hot off the release of their 'Nou LA EP' and their remix for 'Hannah Williams & The Tastemakers,' they continue to raise the bar with their latest offering: A massive remix of "Breathe feat. 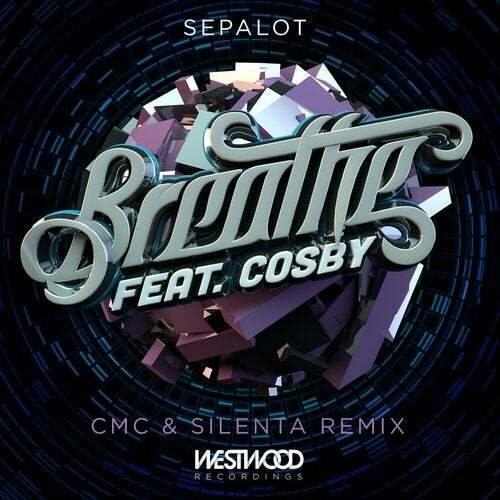 Cosby" by renowned German DJ, Sepalot. Giving an entirely new meaning to the original, CMC&Silenta have added new instrumentation, funky hooks, and soulful bass in all the right places. The result is a guaranteed end of the night crowd pleaser!! !